Sonia Palamand is a freshman at Clayton High School, and this is her first year on the Globe. Having an interest in journalism, Sonia joined to learn more about her community while pursuing her passion for writing and photography. In the upcoming year, she hopes to improve her writing and interviewing skills. 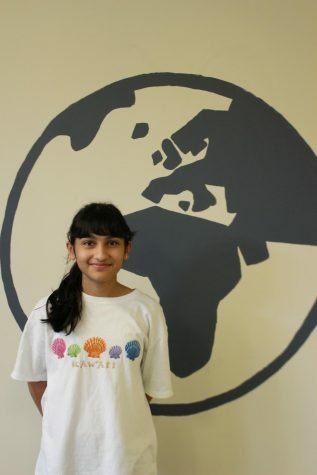 Outside of the Globe, Sonia enjoys dancing, playing the flute, and calligraphy.